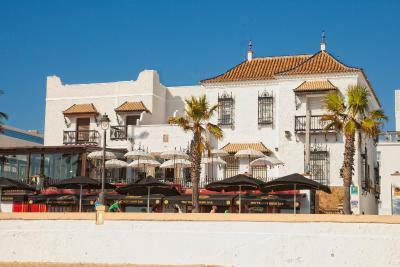 Lock in a great price for Playa de Regla - rated 8.5 by recent guests. 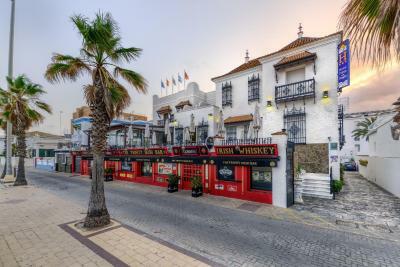 Great location opposite beach.Fantastic hospitality,small decanter of Moscatel and Coffee Maker in Room.Free wifi and walking distance to City Centre plus a good Irish Pub at Hotel.Also lots of nice restaurants nearby. A nice location quite on the beach. The stile is old fashioned but clean and comfortable. La ubicación es excelente, las vistas son impresionantes. El desayuno continental muy bueno y abundante. La habitación bastante cómoda. 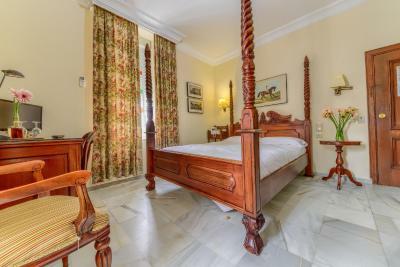 One of our top picks in Chipiona.In a traditional Andalusian house from the early 20th century, situated right on the beach front, this small, charming hotel has been recently refurbished, its period charm carefully preserved. 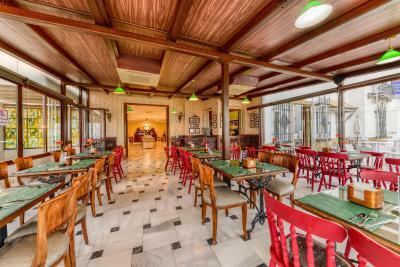 All of the hotel’s accommodation has been sensitively renovated, and now offers modern comforts and facilities alongside original features and period style. With 28 rooms, guests can be sure of a warm, welcoming atmosphere and a personalised service: a pleasant contrast to the cold, impersonal nature of modern, chain hotels. 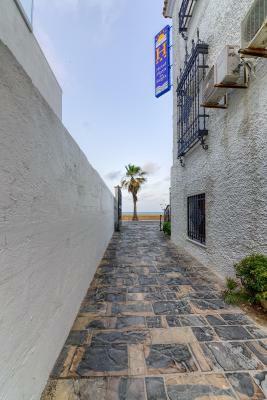 The hotel is situated on the Paseo Marítimo, the seafront promenade that connects Chipiona’s light house with the Virgen de Regla sanctuary. This tranquil, picturesque location is ideal for those seeking peace and quiet. From the hotel’s extensive terrace, you can enjoy unforgettable sunsets while having a coffee, relaxing with a book or chatting with friends. 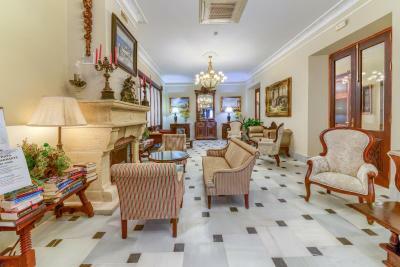 This property also has one of the best-rated locations in Chipiona! Guests are happier about it compared to other properties in the area. Playa de Regla has been welcoming Booking.com guests since 6 Jul 2006. 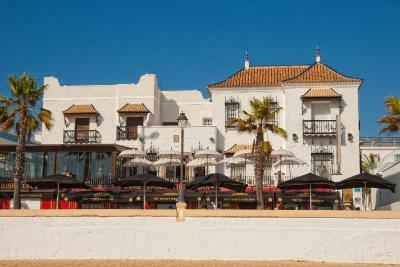 When would you like to stay at Playa de Regla? 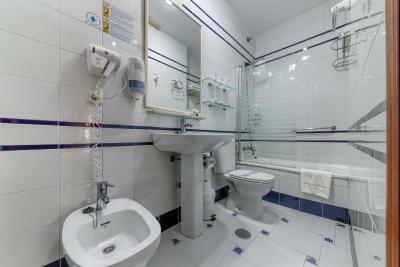 Air-conditioned room with a single bed, laptop safe, private bathroom and flat-screen satellite TV. This room has 3 single beds and a private bathroom. 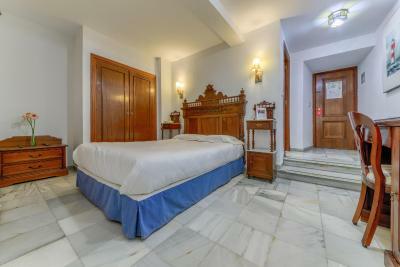 Some of the rooms consist of two interconnecting rooms. 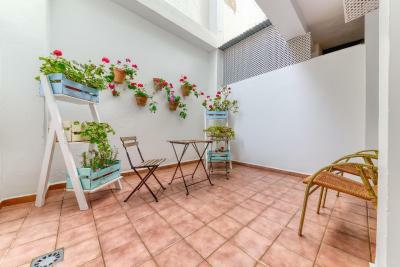 Air-conditioned room with a balcony or terrace and full sea views. 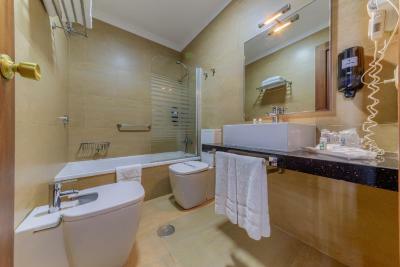 There is a laptop safe, private bathroom and flat-screen satellite TV. These rooms are located on the ground floor. Some open onto an interior courtyard while others have views of the parking. 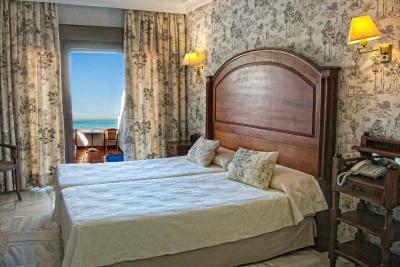 Air-conditioned room with a balcony and side sea views. 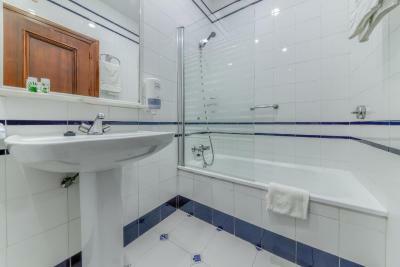 There is a laptop safe, private bathroom and flat-screen satellite TV. 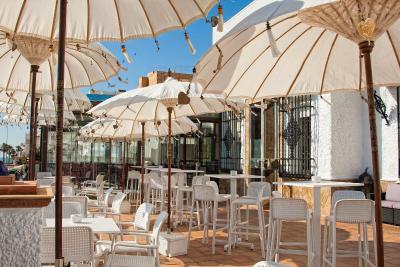 House rules Playa de Regla takes special requests - add in the next step! Playa de Regla accepts these cards and reserves the right to temporarily hold an amount prior to arrival. Please note half-board rates include breakfast and lunch. The restaurant is not open for dinner. Many many thanks to Maria Jose una chica estupenda!! 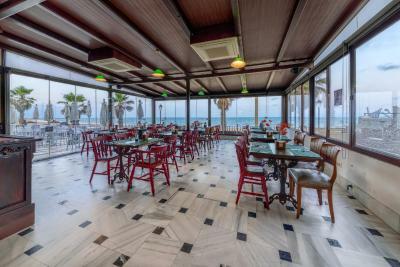 Excelent location, the staff is super friendly and willing to help in any ways they can. We liked it so much that we extended our stay 2 more nights to enjoy the area. Breakfast was delicious and we had lot of options to choose from. 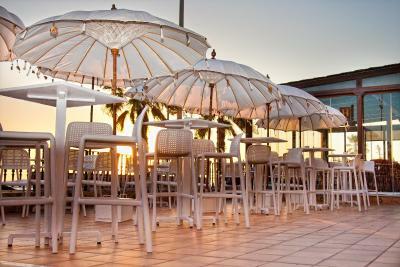 Disappointed that the terrace bar in the hotel was closed during our stay, only being open weekends. 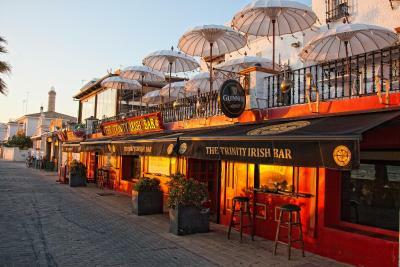 You could sit and enjoy a drink but meant going up and down to the Irish bar below. Need better direction. There was a motorcycle event and roads were blocked by the police. Room condition and location (basement), not so good breakfast. Great location in front of the beach.